Gaze into the mile-deep chasm of the Grand Canyon, hang 10 on an iconic Hawaiian wave, or let sultry southern music and food stir your soul; all with your trusted travel companion. Get to the heart of the USA and begin your journey now! 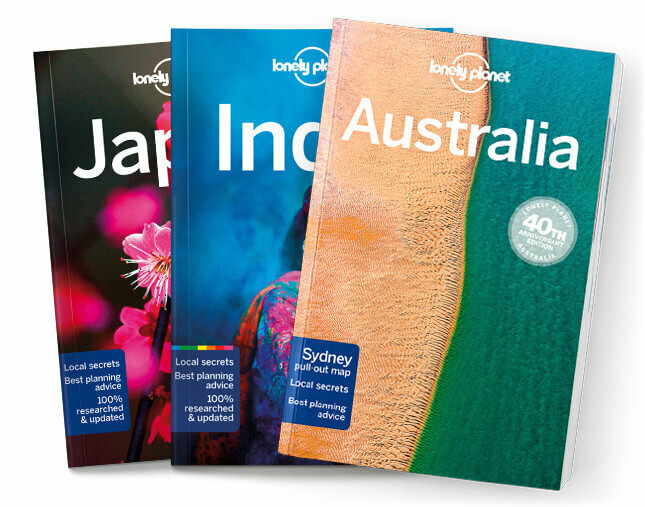 Coverage includes: New England, New York, the Mid-Atlantic, Florida, the South, Great Lakes, Great Plains, Texas, Rocky Mountains, Southwest, Pacific Northwest, California, Alaska, Hawaii, and more The Perfect Choice: Lonely Planet USA, our most comprehensive guide to the USA, is perfect for both exploring top sights and taking roads less traveled.